In this blog post, I will let you know about how to install or activate a theme on your WordPress website. A theme has a very important role in presenting your website and really help you in grabbing the lead and attention towards your website. So when you install the WordPress in your system then you need to install a theme to provide a better look to your website. 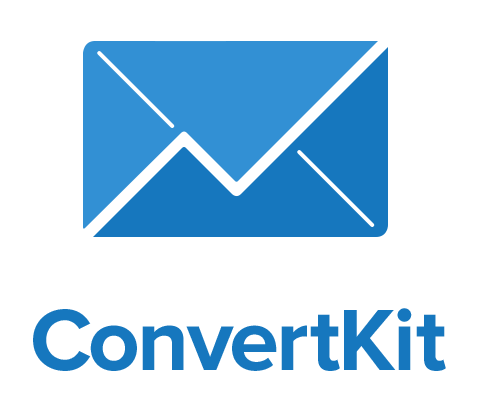 There are various paid or premium and free themes available for installing in your weblog to give it a nice design and grab the leads. What is a theme and why is necessary to have this on our website….? A theme is simply a code consisting HTML, CSS, PHP to design the layouts for the websites. A better theme gives a better design to your website. If you an attentional theme on your website then you can get more leads to your web pages. 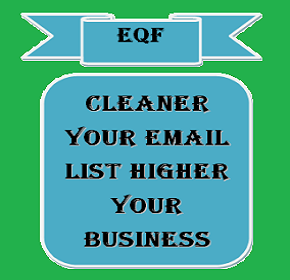 It is also used to simplify the look of your website and keeping all the stuff as per your requirements. How to install WordPress blog or website….? If you have not installed WordPress to your system then please go through the below extensive article. 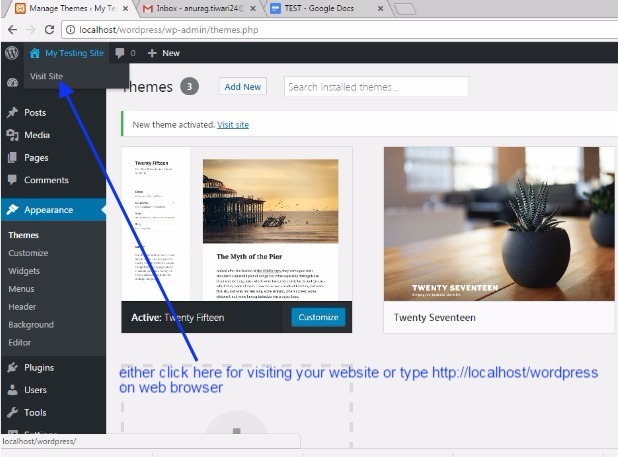 How to install the theme in my WordPress? This is a very simple process to add the theme to your website. You just need to follow the below step by step procedure. Go to Appearance as shown in the below image and click on. Once you click Appearance you get a screen showing few defaults themes for your website. you also have an option to add the new theme to your dashboard whether it is free or paid. See the image below. When you mouse over any theme you can get the details of the theme. You also get the option for Live Preview and activate for the themes. With Live Preview, you can see that how will it appear after activating to your weblog. 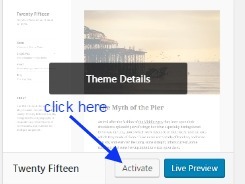 And with the activate option you can activate it for your weblog. see the image below. How to delete a theme which is showing in my dashboard unnecessarily even not activated? This is a very simple procedure to delete a theme and make it out from showing in your dashboard. Just Click on the theme details as shown in the above point, and then here you will get an option for deleting your theme along with the theme details. See the below image. How to finally activate theme so that it start appearing on our weblog or website? You just need to make one click and your theme will be on air or live with your weblog. See the below image. After activation how can I see my website on the browser? There are various option to see your website live in the browser. 1. Click on Visit website as shown in the below image. 2. If you using localhost then you can type http://localhost/wordpress in the browser to see your website. 3 If it is live server then you just type http://yourwebsite address or yourdomain.com. And you will be able to see the effect of applied theme on your website as shown in the below image. You can test various themes and can see the effects on screen and make the final which you like most. So, this was regarding the WordPress theme activation or installation. 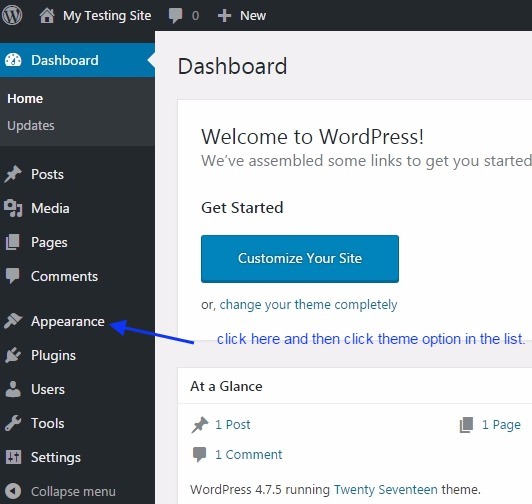 In our next post, we will let you know that how to customize your WordPress theme? Install WordPress : Install WordPress To Your Local Host. WordPress Theme: WordPress Theme Customization.